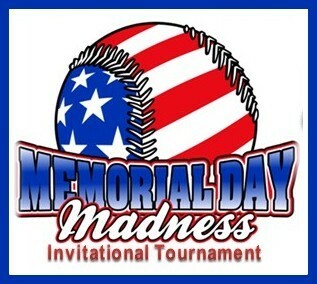 Updated Friday May 27, 2016 by Fremont Baseball Inc.
Four games in the 8U division are played on Cal Ripken fields located at Holy Spirit Church (37588 Fremont Blvd, Fremont, CA 94536) on Saturday morning only. Registration Deadline: Sat, 5/14/2016. Entry forms & full payments must be received to hold your spot. Last Day of Roster Change: Wed, 5/25/2016. Game Days: Sat 5/28/2016 ~ Mon, 5/30/2016. Three Games Guaranteed.